Outpatient treatment is the most common type of alcohol and drug addiction rehab. It allows patients to get the care they need for their SUD while affording them the flexibility they need to maintain their careers and their relationships with their families. The reality is that, while they may need help for drug or alcohol abuse, not everyone can take the necessary time to heal in an inpatient treatment program, nor can everyone afford it. Outpatient treatment programs provide high-quality care along with independence and autonomy to thrive in recovery. They are particularly ideal for those who have just started being affected by SUD. 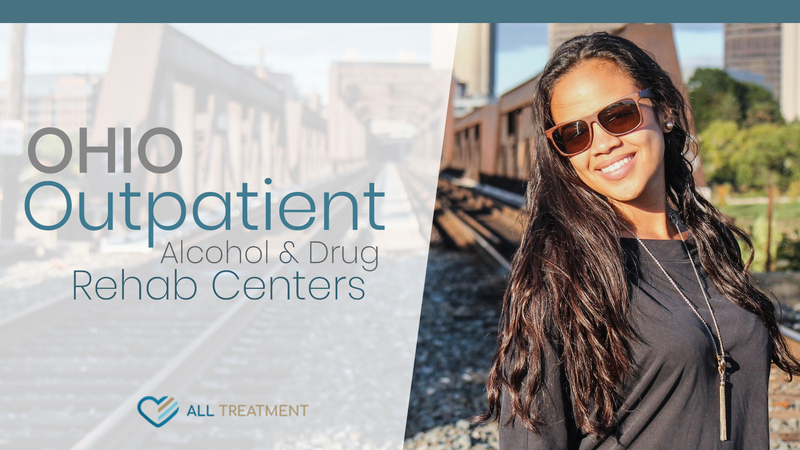 Regular outpatient treatment programs typically last four to six weeks and consist of three to five treatment sessions per week. Treatment consists of group therapy, one-on-one counseling, and a variety of supplemental therapies that are largely contingent upon patients’ care needs, the facility’s resources, and other factors. Some of the more common supplemental therapies for outpatient addiction include cognitive behavioral therapy (CBT), dialectical behavioral therapy (DBT) art and music therapy, motivational interviewing, family therapy, and much more. The state of Ohio offers hundreds of outpatient alcohol and drug rehab centers to choose from. Browse our database now to find the treatment center that’s right for you.